The colder weather throws up all sorts of challenges whether it’s disruptions to your farm environment or the weather conditions. Not only are you affected, but your horse will be too in their outdoor habitat. 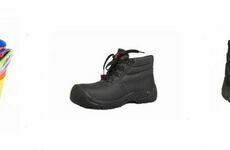 Throughout the winter, it goes without saying that extra care is needed to ensure your horse is kept in top condition. With this in mind, here’s how you can help to ensure you are feeding your horse the right nutrients. It is always essential that you supply your horse with plenty of water, but in the winter season you should regularly check that the water hasn’t frozen. If the water is warm, horses will drink more water. 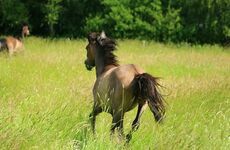 Although grass is a horse’s natural source of food, it may become more difficult to access it in winter. You can help by ensuring the land is as healthy as possible and you can also increase hay and concentrates. 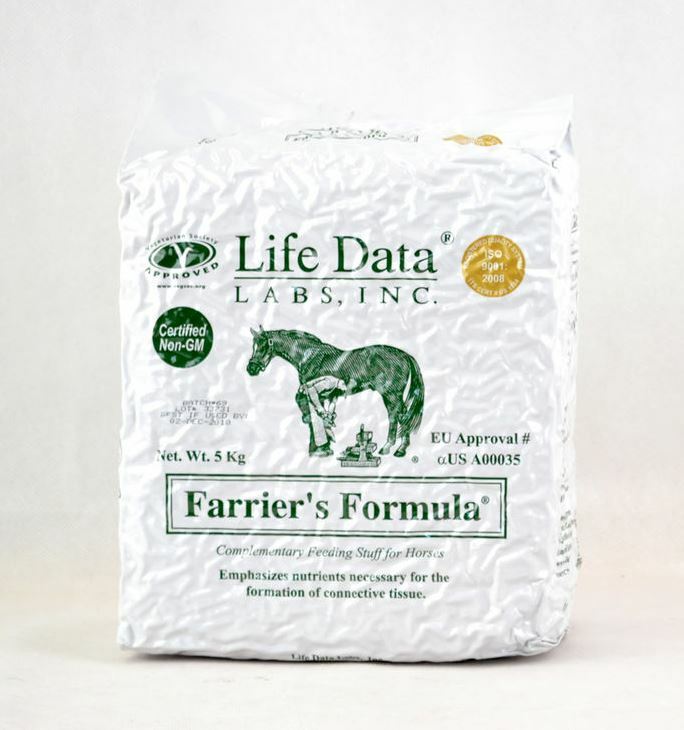 Don’t forget a trace mineral salt block is also beneficial for your horse’s health. Horses that are stabled or competing will require more energy and should be fed with forage such as hay and hard feed. 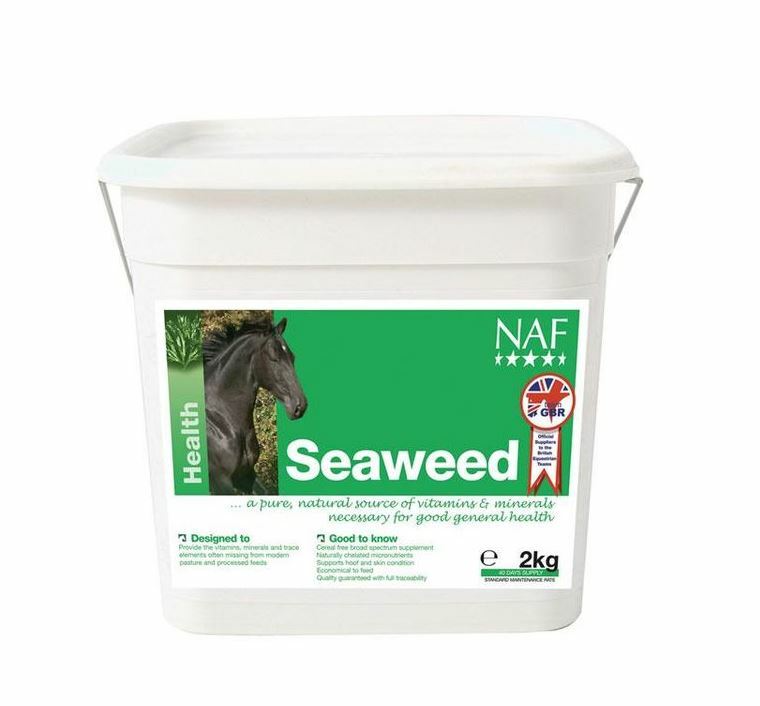 You should also offer additional feed to ensure the horse is at optimum health. If your horse has a particular ‘buzz’ in winter, make sure you provide calories through digestible fibre. For example, this could alalfa, sugarbeet and oil, which should be used instead of oats or barley cereals. 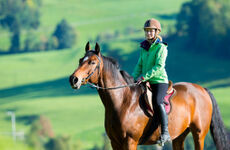 For older horses, it can be difficult to keep weight on as their metabolism worsens. High quality protein is required to ensure an older horse is still able to maintain a sufficient level of energy and weight. 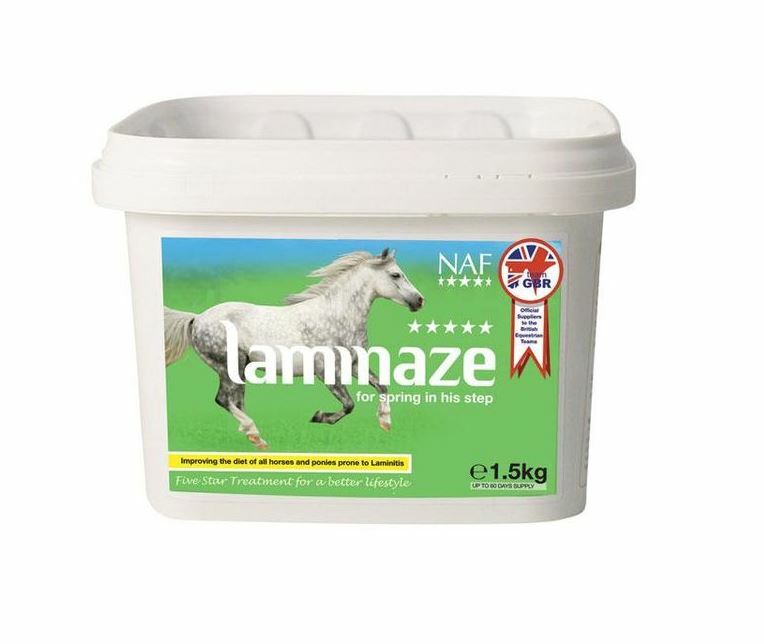 In addition, due to poorer teeth as a horse gets older, you can make high-fibre cubes into a mash to help them digest more easily. As with any season, it is important that your horse is fed with a balanced diet in addition to the natural grass they feed on. At each stage of life, horses have different feeding requirements and it is recommended to check their teeth every six months. 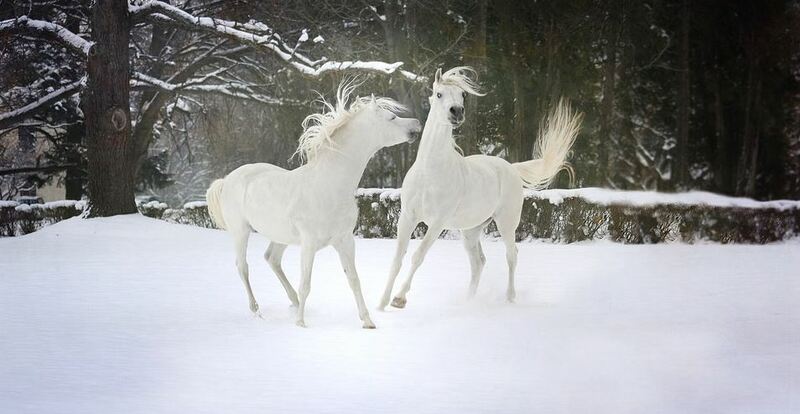 If you still have doubts about what to feed your horse in winter, please consult with an equine nutritionist.